Professional sport managers, coaches, sport lovers or amateur, fans, gamers, supporters ... ? Are you ready to live soon an UNIQUE experience ? 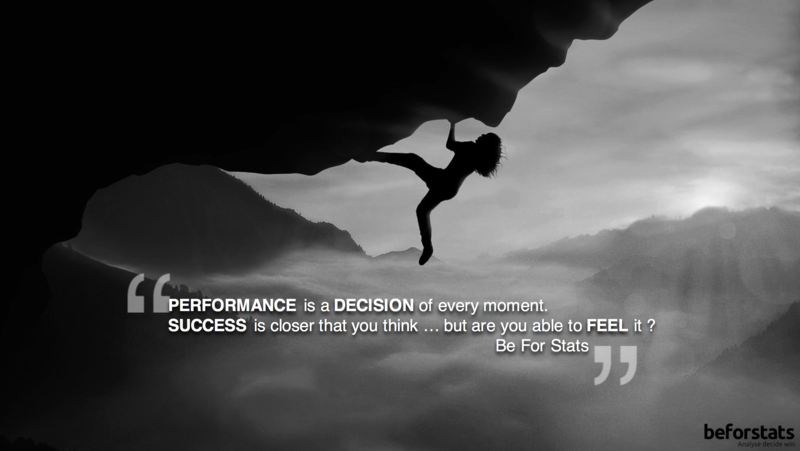 Be For Stats is going to revolutionize your vision of the game !